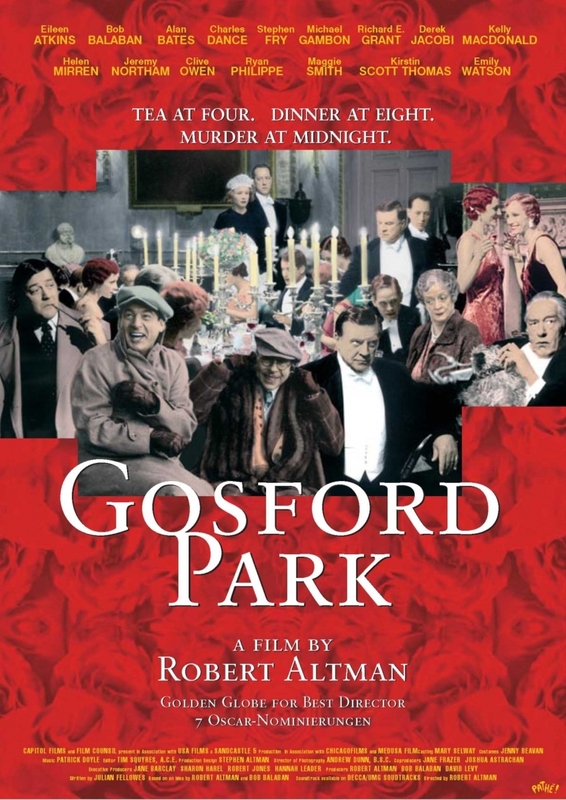 In 1930s England, an aristocratic couple organises a hunting party where nobles, commoners and celebrities rub shoulders. On this occasion, the masters and servants appear to exist in two parallel worlds, spying on one another. Intrigues abound from the pantry to the salons, until midnight when a murder is committed.